Anyone who’s ever taken inventory before knows that it can be a tedious, difficult chore. Part accounting, part forensics, ten parts nuisance, keeping track of stuff tests both time and patience. Cyber Stockroom, a software as a service product, hopes to provide an online inventory management solution that eliminates headaches and hassles. While the market for inventory management software boasts diverse options – Blue Ridge, Clearly Inventory, Inventoria, Megaventory, Office Books, Unleashed, Vend, to name a few – finding the right combination of a good price and a sufficient but not overly complicated product often proves an exasperating challenge. 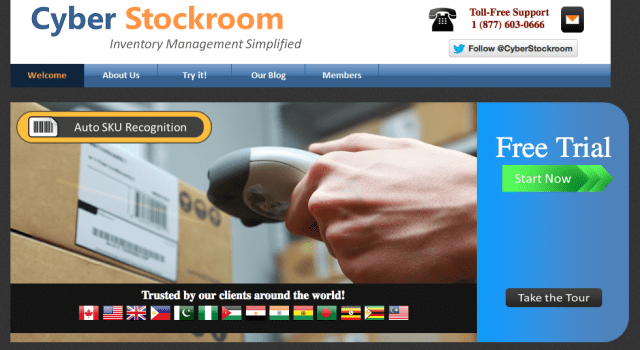 Cyber Stockroom aims to deliver a simple solution at a reasonable price. Business owners can enter products into their online inventory without supplying encyclopedic information. Barcode integration and SKU identification enable Cyber Stockroom to recognize items swiftly. Short, tailored descriptions make locating or updating items painless tasks. Both minimal data entry and an uncomplicated account configuration process save users time and frustration. Instead of elaborate analytics, straightforward graphics help owners assess the value of their inventories rapidly. Cyber Stockroom offers a SaaS solution for companies that want to monitor inventory but may have no need for the extravagant capabilities that drive the costs of other software higher. A streamlined service and intuitive interface will no doubt appeal to businesses of any kind. 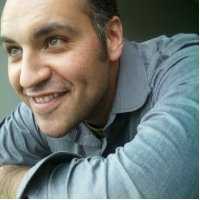 Founder Emad Hanna is a 29-year old Canadian entrepreneur. He earned his Master’s in systems engineering at Carleton University. Previously, he’s worked as a software architect and developer as well as a small-business web and marketing consultant. While serving as the lead engineer for a high-tech company in Ottawa, he needed to keep careful records of clients’ expensive installations, but couldn’t find satisfactory inventory software. The glaring need for a cloud management solution prompted him to build Cyber Stockroom. Hanna champions easy access. For this reason, users can enter their Cyber Stockroom through existing accounts with Google, Facebook, Twitter, LinkedIn, or MSN. 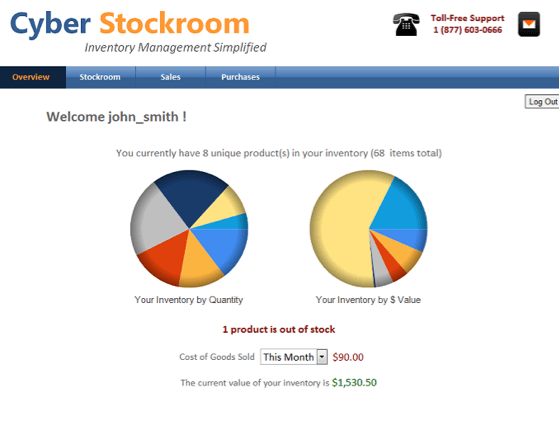 A Cyber Stockroom blog supplies additional inventory management tips and suggestions. The number of items inventoried determines the price of Cyber Stockroom plan. Track up to 100 products for $25 per month or 500 products for $60 a month. Maintaining an inventory without limits costs $100 monthly. Feedback and commentary are welcome. They inspire Hanna to continue improving user experience. 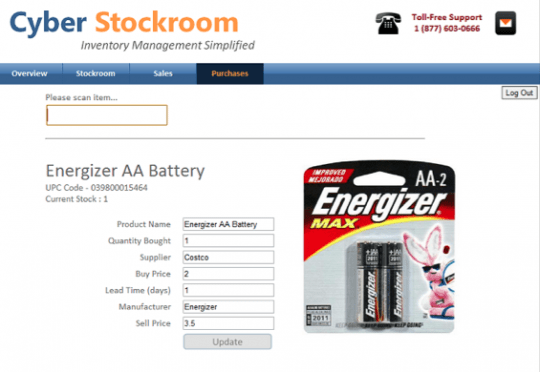 Currently, Cyber Stockroom offers a free, one month trial period. Since launching earlier this fall, the company has already added clients in over 20 countries. Let Cyber Stockroom organize your inventory by visiting here. Follow Cyber Stockroom on Twitter.